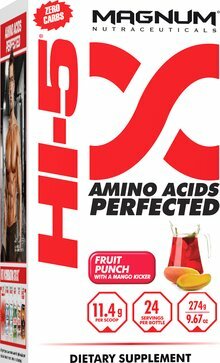 Mix 1 scoop in 16-20oz of water, 30 minutes prior to exercising or add it to your water bottle and drink while you train. 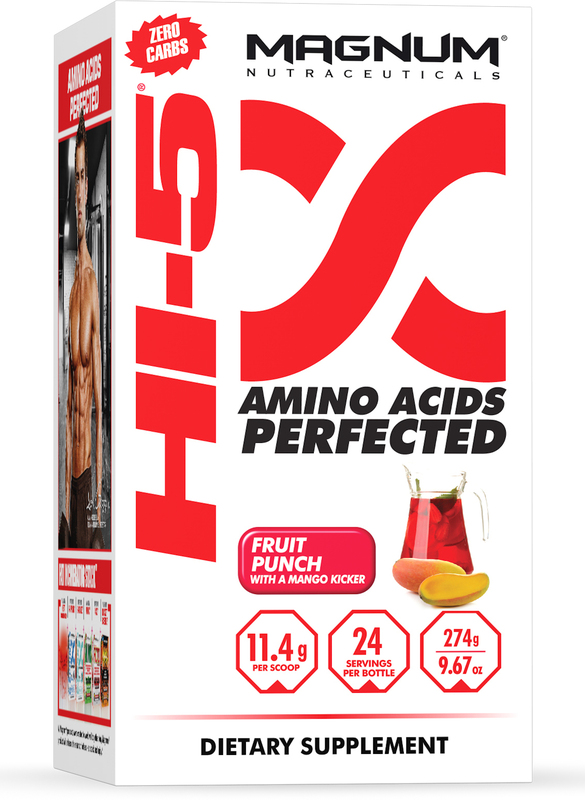 Beet Juice Powder, Natural Mango and Fruit Punch Flavor and Sucralose. Natural Strawberry Flavor, Natural and Artificial Black Cherry Flavor, Beet Juice Powder, and Sucralose. Fruit Punch w/ Mango Kicker This is a Buy 1 Get 1 FREE offer! Strawberry w/ Black Cherry Kicker This is a Buy 1 Get 1 FREE offer!